Mazel Tov, Jaime! It was a pleasure to be a part of your Mitzvah bash. 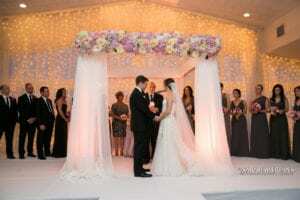 The festivities began at Park Avenue Synagogue with a photoshoot with Jamie and her parents. The reveling continued at a Saturday evening Bat Mitzvah where Jamie’s theme of traveling the world was celebrated. 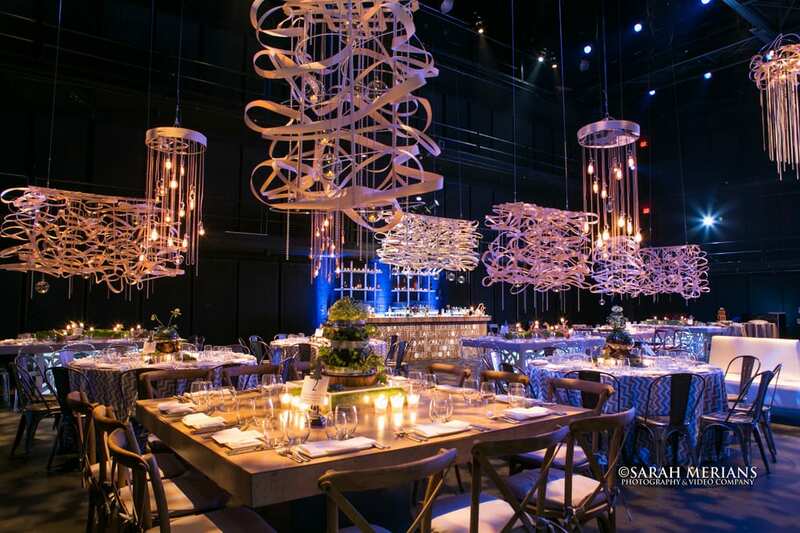 Ali Barone Events was on hand to plan and coordinate the event from the room décor to the party timeline and all the little details in between like Jamie’s custom newsstand that was set up for guests to enjoy towards the end of the night. We loved the orchid centerpieces designed by Carolyn Dempsey Design. MC Rich and his team of dancers from Total Entertainment kept the dance floor packed all night. Julia struck a pose in the mirror in her dress before her Bat Mitzvah celebration at The Harmonie Club earlier this year. 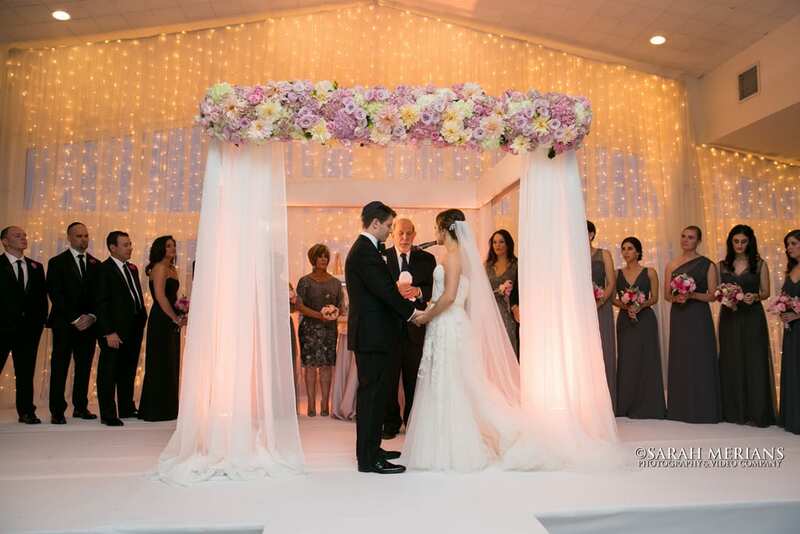 Thanks to party planner Ali Barone of Ali Barone Events, this party went off without a hitch. 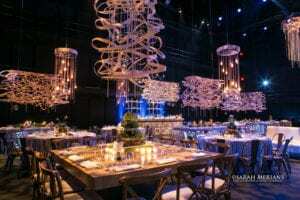 The hanging pearl candelabra centerpieces with shoes and purses as accents, designed by Carolyn Dempsey Design, were an elegant and classy way to bring a beauty and fashion theme together. The candy heart candle lighting was super unique and so was the hula hoop contest, organized by DJ Oscar of Hal Prince Music. Mazel Tov! Samantha’s Bat Mitzvah was a blast! Our photographers Mike & Tina had fun photographing Samantha and her family at the Hyatt Regency Hotel in Greenwich, CT.
Samantha celebrated with a Havdallah service and partied all night long! Tom Kaufman Productions provided the music for the evening and the beautiful orchid centerpieces were designed by Carolyn Dempsey Design.